I created plovr as a by-product of authoring Closure: The Definitive Guide. 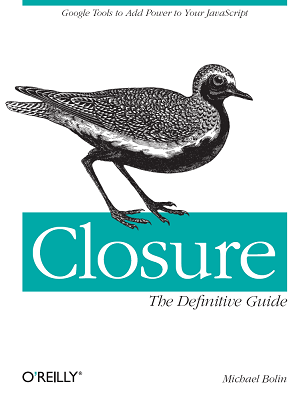 In the introduction of the book, I explain how to get the Closure Compiler, Compiler Library, and Closure Templates to work together. This turned out to be a painful section to write because there are so many steps involved to get everything set up, and I knew there could be a more effective way. When I worked at Google, the build system there made it easier to leverage Closure, but it was by no means a one-liner. Some individual teams built additional infrastructure on top of Closure to facilitate the build process, but I did not see anything significant that was reused across teams. In creating plovr, I tried to create what I believe many frontend teams were trying to get at in the development of their own infrastructure for Closure. Some may argue that I am starting to develop a track record for poorly named software projects.